Find out more about our special events and how you can plan your next event with us too. 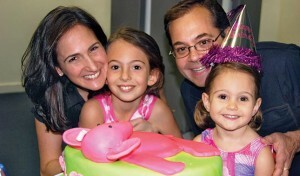 Hold your party at Discovery! Let us send the invitations, create surprise party bags, set the table, serve the pizza and buy the cake. You just bring the birthday girl or boy. Celebrate spring with an original, creative performance choreographed by Discovery’s dance faculty expressly for your children. 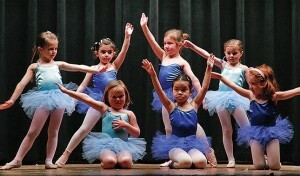 All of our dance students 3–12 yrs. 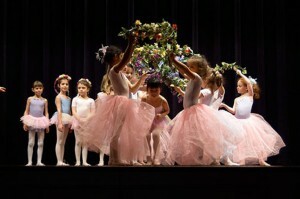 participate in the recital and have the experience of performing on stage and being part of a show. A magical experience and moment to treasure! Discovery dancers, ages 3-12, tell the story of the Nutcracker Suite. On stage and in costume they perform before a very appreciative audience and have the time of their lives!